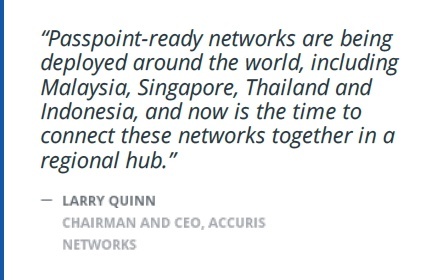 Broadband and Mobile Network Operators in the Southeast Asian region. accelerate their adoption within the local mobile and broadband community." Cova Square, Jalan Teknologi PJU 5, Kota Damansara , 47810 Petaling Jaya, Selangor Darul Ehsan. percent, fully owned by bumiputra and registered with Ministry of Finance ( MOF).